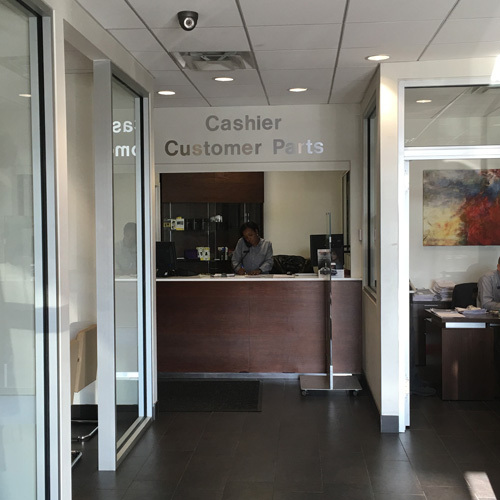 INFINITI of Manhasset's award winning, state of the art Service Center is here for all your vehicles service needs. 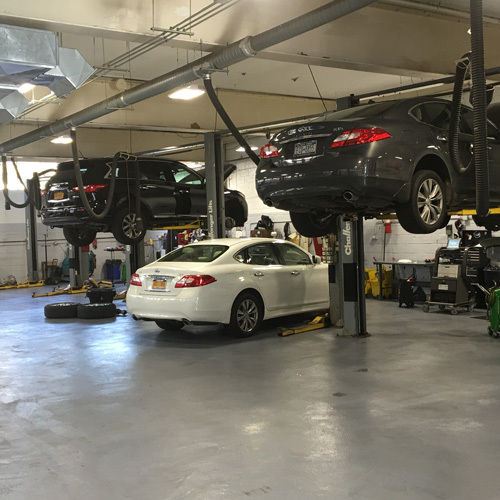 You can be confident that our technicians, with over 125 years combined experience can keep your INFINITI running in tip top condition. 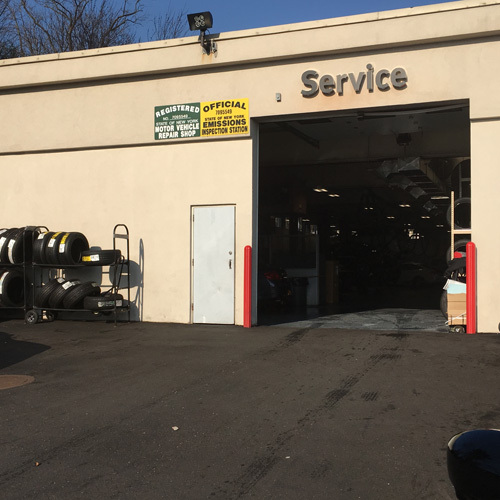 Cutting edge diagnostic tools allow our techs to dig deep into the control center of your vehicle so the car can help tell them where the problem is. In addition, we now have the ability to connect your vehicle to a laptop computer while on a test drive. 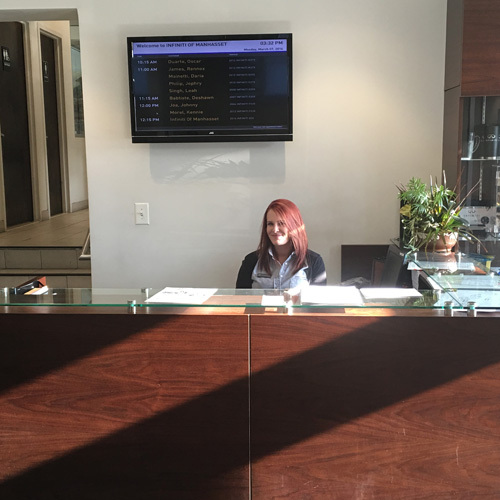 This allows your INFINITI to communicate directly to our shops main computer, and we can know what's wrong in real time! Now when you speak with your service advisor about a concern, he can have the tech immediately try to duplicate and diagnose it. 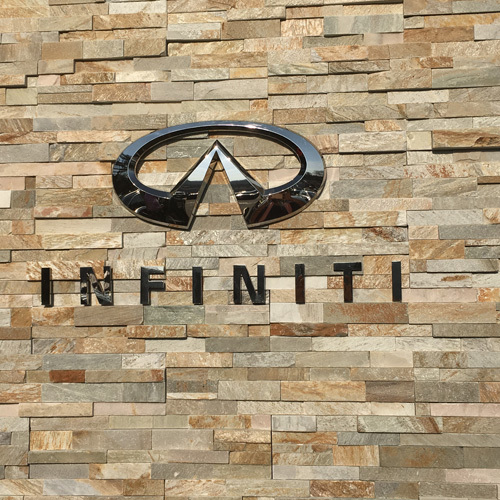 INFINITI of Manhasset TOMORROWS TECHNOLOGY TODAY!